Our thoughts and prayers go out to the students, parents and teachers at Sal Castro Middle School and the adjacent Belmont High School after the unfortunate shooting on Thursday morning that left four students and one staff injured. Sal Castro Middle School shares a campus with Belmont High School in the Westlake District of L.A. Both were under lock-down as police made initial investigation and took one 12-year-old middle school girl into custody. No one was killed, fortunately. One of our SGPUMC members, George Shafer works at Belmont and was a part of the LAUSD team that assisted the wounded students. According to news reports, police consider the shooting to have been accidental. The middle school student brought a hand gun to school in her backpack, which was accidentally dropped and the weapon fired, inflicting the injuries. This raises multiple questions, such as how a 12 year old could possibly acquire a live firearm and bring it to a school campus. Further questions and likely incriminations will follow. In the meantime, according to reports, the police have advised parents and students to be vigilant. As well, gun safety and safe-keeping should be the highest priorities for families that have guns in the home. Children should not have access to loaded guns. We must also continue to talk about our society’s obsession with guns and how both new legislation and enforcement of existing laws can prevent us from killing ourselves. While police are still investigating why the student had a gun, we need to address some possible reasons. Was she being bullied? We need to help children and adults to find ways of safeguarding their dignity from bullying without resorting to violence or the threatened use of violence, like bringing a gun to school. After an event like this there will be psychological as well as physical scars. So let us pray for this school, its students, teachers and parents to recover from this senseless violence. Let us pray for all our schools, preschools, religious schools and organizations that they might be places of safety, peace and hope. Given the potential for such events at schools, businesses and churches, we do need to be prepared. Sage Granada Park UMC will be hosting a Situational Awareness Training by the Alhambra Police Department on Wednesday, February 21, from 10 a.m. to 12 noon. For more information please email sagegranadapark@gmail.com. The event of tragedy is not a good time to point blaming fingers, whether at others or ourselves. When calamity happens it’s time to do what we can to pick up the pieces. And we know who are neighbors are by the way they reach out to offer a hand. Of course neighbors should also know when to stay out of the way. Save your lookie loos for Christmas decorations, not destroyed homes. Give room for emergency crews and those connected with the properties to do what they need to do. There are practical ways to help. Unless you know someone who will take specific items, there are appropriate organizations that can turn your money into assistance. Contribute through your church, work or civic organization. You can give online to the United Methodist Committee on Relief (UMCOR) U.S. Disaster Response #901670 Fund; or the Red Cross, or the United Way of Ventura County which has set up a Thomas Fire Fund, to name a few. Sage Granada Park United Methodist Church encourages acts of mercy and justice, especially as we consider God’s gracious gift of Jesus Christ on Christmas day. We are in the midst of Advent, the period of anticipation. We are called to make our lives, our households and our world ready for the Lord’s coming. Remember those who suffer locally. Also remember those who seek justice and mercy in the Middle East. On December 24 we will observe the 4th Sunday of Advent during our morning worship, 9:30 a.m. That night at 5 p.m. we will observe our Christmas Eve Candle Light service, a joyful time of music and reflection as we light the Christ candle. This year find yourself at home in a faith community. You will be welcome at Sage Granada Park United Methodist Church, 1850 W. Hellman in Alhambra. On December 24 we will observe the 4th Sunday of Advent during our morning worship, 9:30 a.m. That night at 5 p.m. we will observe our Christmas Eve Candle Light service, a joyful time of music and reflection as we light the Christ candle. This year find yourself at home in a faith community. 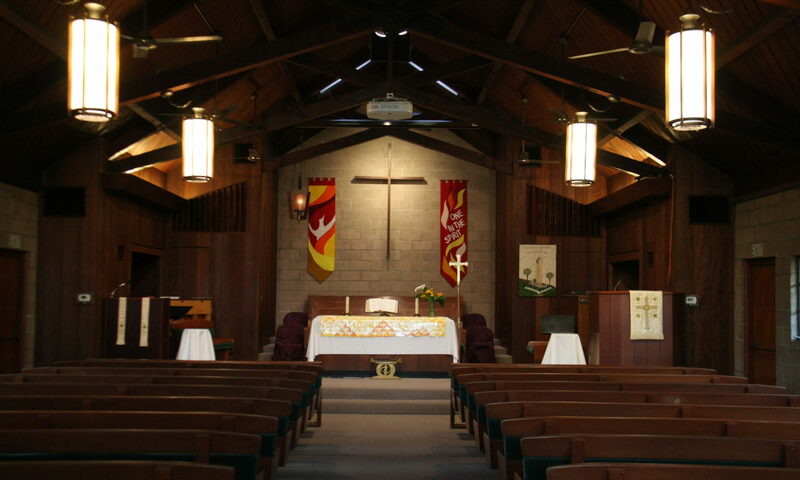 You will be welcome at Sage Granada Park United Methodist Church, 1850 W. Hellman in Alhambra.